Savannah, one of the most beautiful cities in the nation, celebrates history, heritage and hospitality. 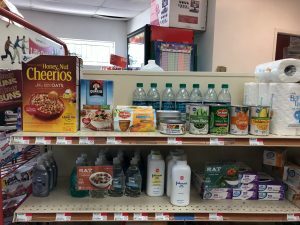 However, many issues remain prevalent in various neighborhoods of Savannah, such as food insecurity. To address these concerns, HealthMPowers is partnering with Healthy Savannah, and other organizations who have identified increasing access to healthy food by exploring policy and funding mechanisms to increase access to produce to various “food deserts” on a rotating schedule as a goal of their community action plan. 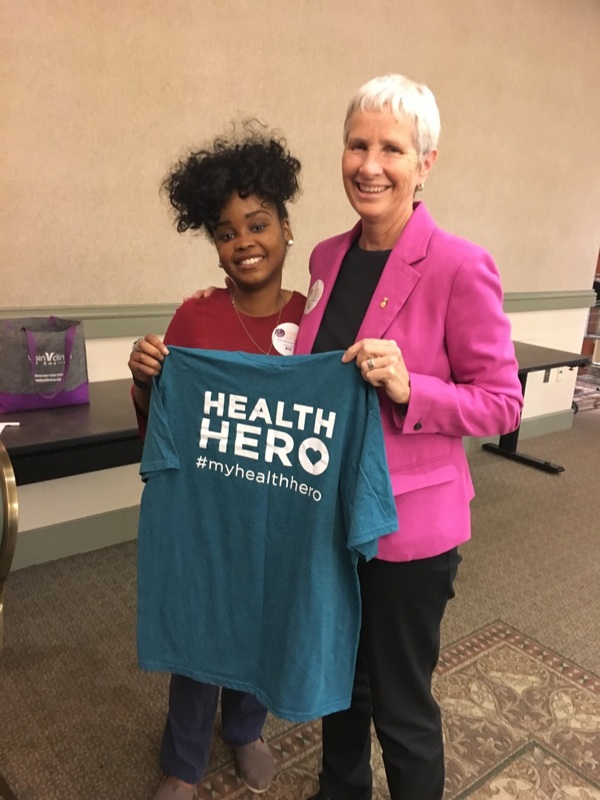 HealthMPowers’ work supports their purpose by (1) improving access to fruits and vegetables, (2) providing nutrition education and (3) implementing the Be a Health Hero- EAT, DRINK, MOVE social marketing campaign. How do you make sense of all the words and numbers on a food label? Come learn fun, easy tips that will help you translate the label so that you can make healthy food choices for you and your family. These free sessions are only 30 minutes but packed with fun, conversation and chances to taste healthy food options. 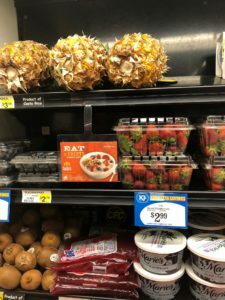 Most foods can be placed into one of three groups- Go, Slow or Whoa. The same can be done with snack items. Come learn how to bag a better snack (Go Snacks) that you and your family can eat almost any time! These free sessions are only 30 minutes but packed with fun, conversation and chances to taste healthy snack options. Sugar is included in so much of what we drink! Even when we think we are making a good selection, we can be fooled. Come learn how to “rethink your drink” so you can help yourself and your family make healthier, smarter sips! These free sessions are only 30 minutes but packed with fun, conversation and chances to try good tasting drink options. Come learn some no cost, “I’m Short-on-Time” activities that you can incorporate into your day that will help you and your family feel better. Not only will you learn and share physical activity ideas, but there are GIVE-A-WAYS! These free sessions are only 30 minutes but packed with fun, conversation and chances to taste fruit/vegetable infused water! 100% felt very confident in choosing healthy food for their family. 100% very confident in choosing healthy foods for their family on a budget. 26% felt very confident and 71% felt somewhat confident using the “Nutrition Facts” on food/drink labels to make healthy choices. 100% planned to purchase more fruits and vegetables. Contact Heather Rice for the location, date and time of adult nutrition education classes in this community. 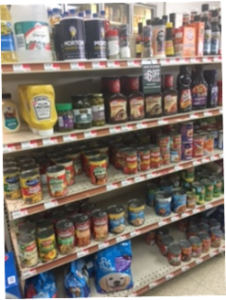 Sheppard’s used one section of their shelf space to highlight the healthier items they stock. Grab and go items, snacks, canned fruits and vegetables and bottled water were grouped together. 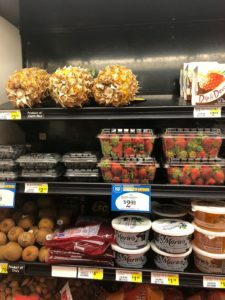 Sheppard’s continues to move forward in creating healthier choices for customers in West Savannah. KJ’s-IGA is using cross promotion to remind customers that they can add fruit to their low-fat yogurt or whole grains. For the USDA’s full non-discrimination statement, click here.